Driving Directions: From the intersection of Hwy 393 and Hwy 98 go South .95 of a mile on 393 the property will be on the left before going up the hill, look for sign. 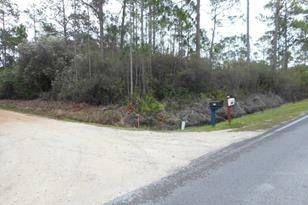 Approx 1/2 mile to public beach access. 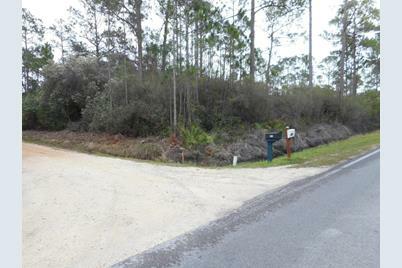 Hwy 393 S Co Hwy 393 S, Santa Rosa Beach, FL 32459 (MLS# 724144) is a Vacant Land property with a lot size of 0.35 acres. Hwy 393 S Co Hwy 393 S is currently listed for $92,000 and was received on March 01, 2015. Want to learn more about Hwy 393 S Co Hwy 393 S? 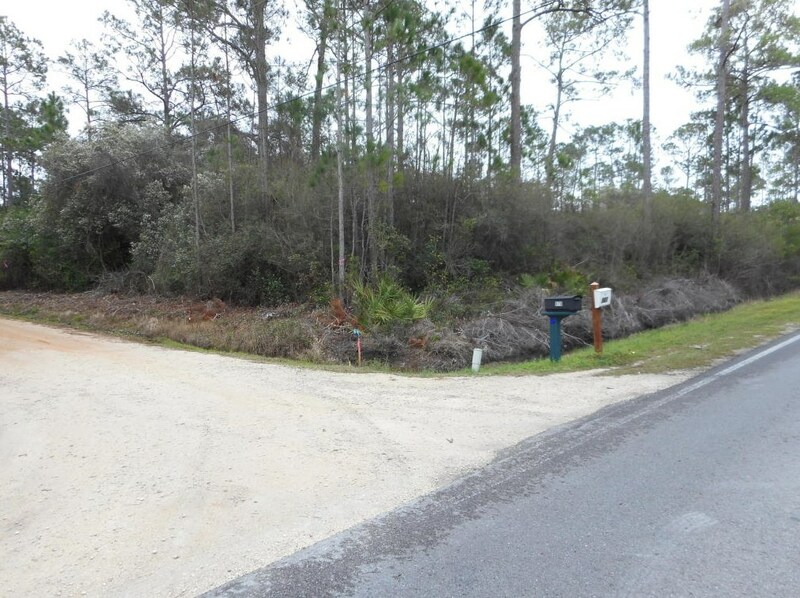 Do you have questions about finding other Vacant Land real estate for sale in Santa Rosa Beach? You can browse all Santa Rosa Beach real estate or contact a Coldwell Banker agent to request more information.